that student loans play in the economy. Choosing to attend classes at an online college does not mean students miss out on connecting with other students and getting involved with their school and community. Three Rio Salado College students recently completed the Student Public Policy Forum (SPPF), a program that offers students a way to network while also fostering civic involvement. SPPF is a 2-semester academic program that provides an overview of local, state, and national public policy making, and promotes citizen influence and involvement. SPPF gives students an up-close experience of how government works and culminates in travel to Washington, D.C. in the spring semester. 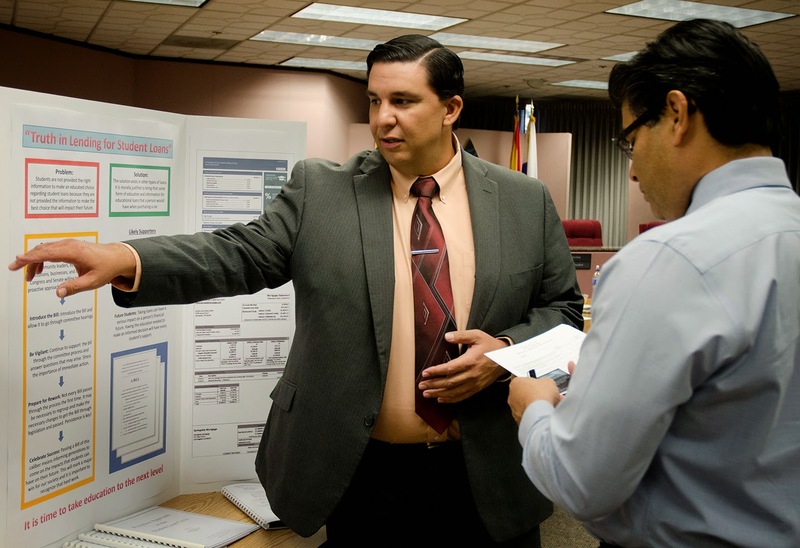 Rio Salado student Gabriel Sanchez completed the SPPF program en route to earning an associate degree in public administration. As part of the program requirements, students select a policy issue on which they conduct research, create an advocacy plan, and develop a final poster presentation. Sanchez’s final project focused on the growing crisis that student loans play in the economy and for the individuals that take them. “Financial issues are one of the major problems that impact people today and can only get better through education and proper measures to pass important information to the people for informed decisions,” Sanchez said. Student Jaye Grismer originally decided to participate in SPPF to better understand how change happens in the community. Grismer’s final project centered on the cost of getting an education. 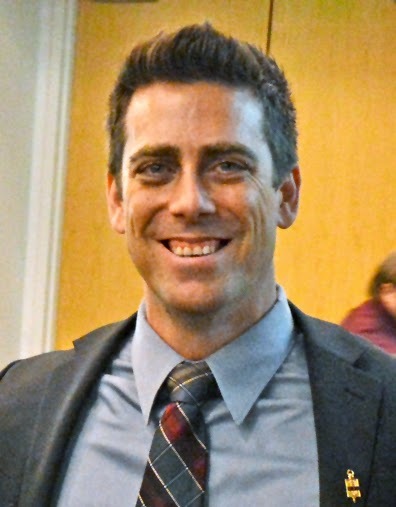 John Field, a student pursuing a paralegal studies degree, said SPPF gave him the opportunity for real-life participation in civic leadership. 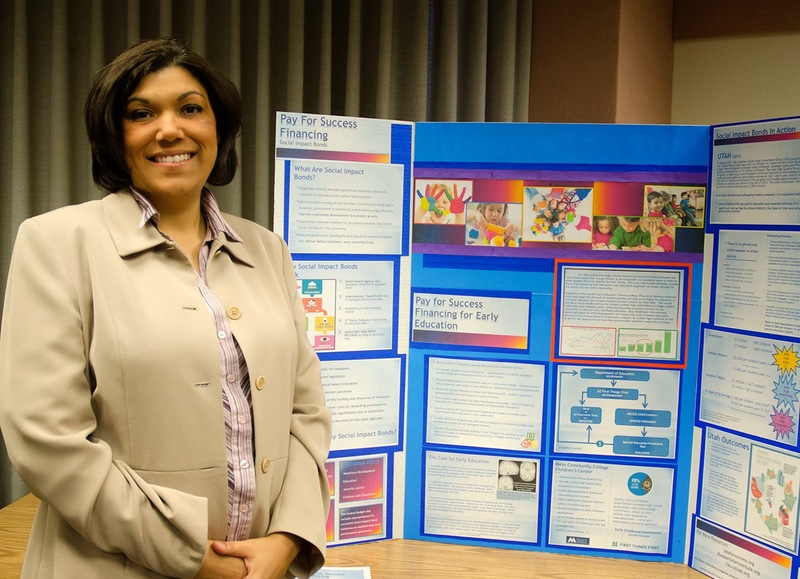 “By taking a hands-on approach to education, I now feel more experienced and able to speak with lawmakers, school boards, and the media,” Field said. Field’s final project was about improving the Violence Against Women Act. All three students agree that SPPF benefited them through more than academics. “I am much less intimidated of the legislative process and a more productive student and engaged citizen because of my SPPF program experiences,” Grismer said. For more details about SPPF, contact Rio Salado Student Life and Leadership Coordinator John Bastian at john.bastian@riosalado.edu or 480-517-8656.